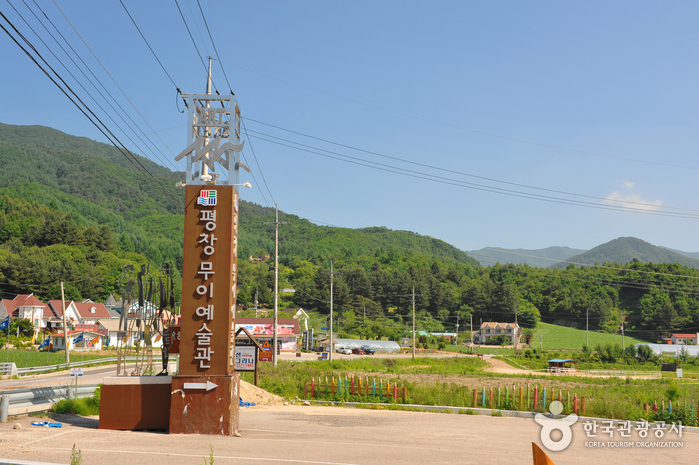 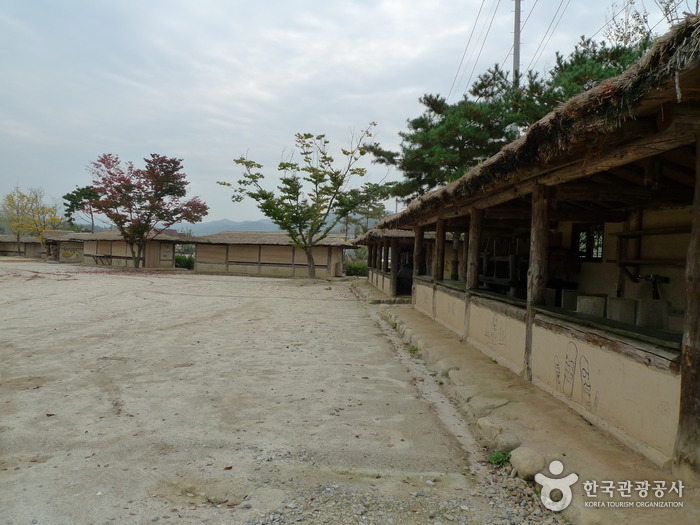 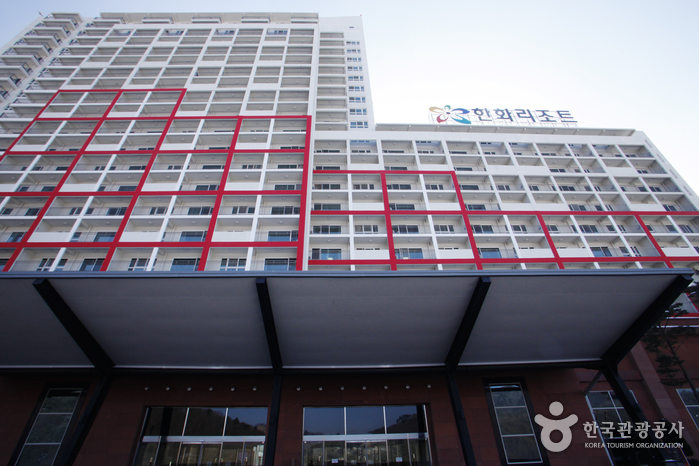 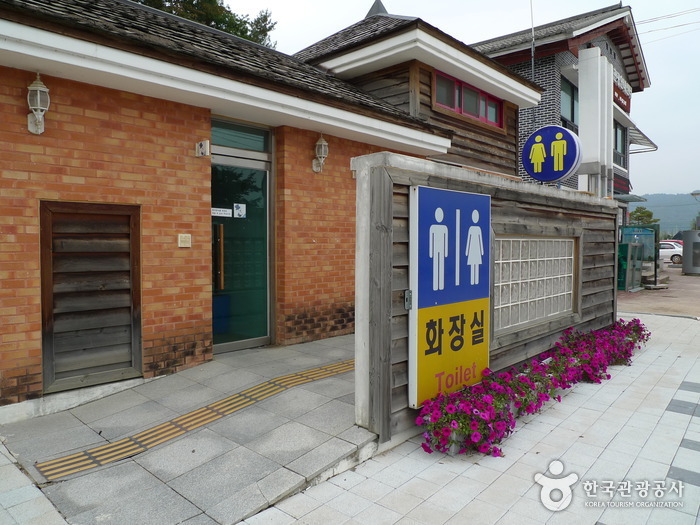 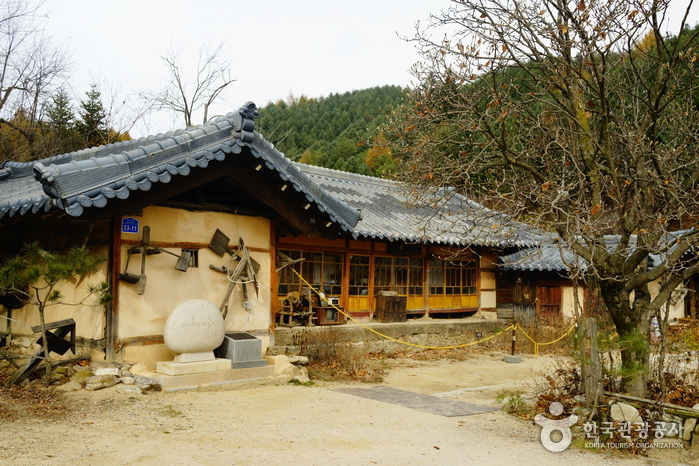 Lee Hyo-seok Culture Village is the place where the author Lee Hyo-Seok (pen name “Gasan”) was born and raised. 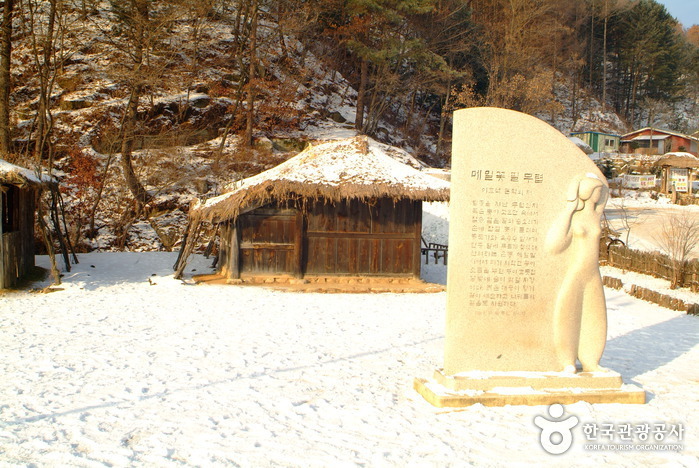 The village is also the setting of the author’s story "When the Buckwheat Blossoms,” one of the most celebrated Korean short stories to date. 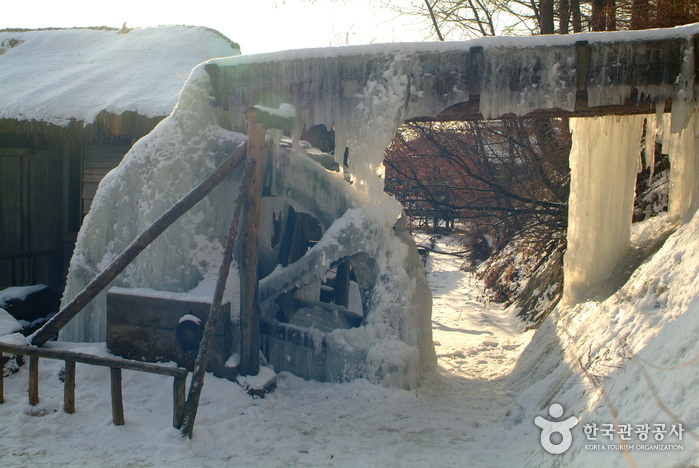 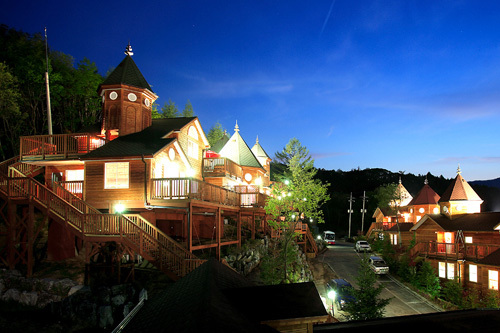 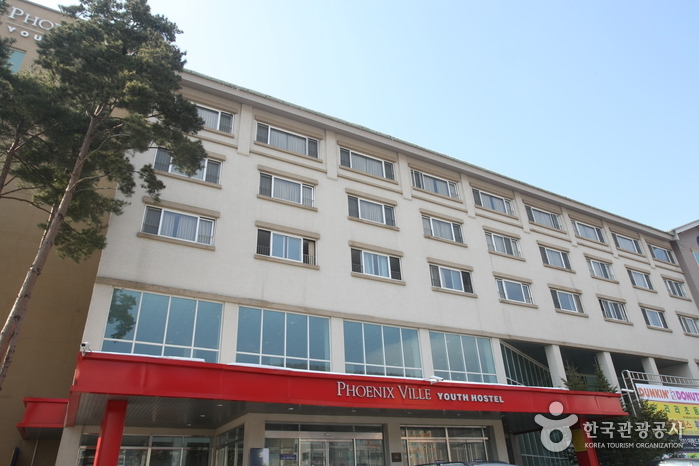 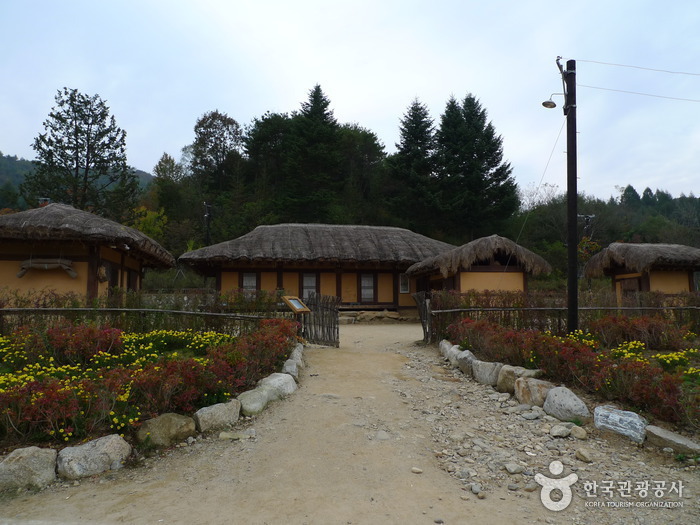 In 1990, the village place was designated ‘first national cultural village’ by the Ministry of Culture and Tourism. 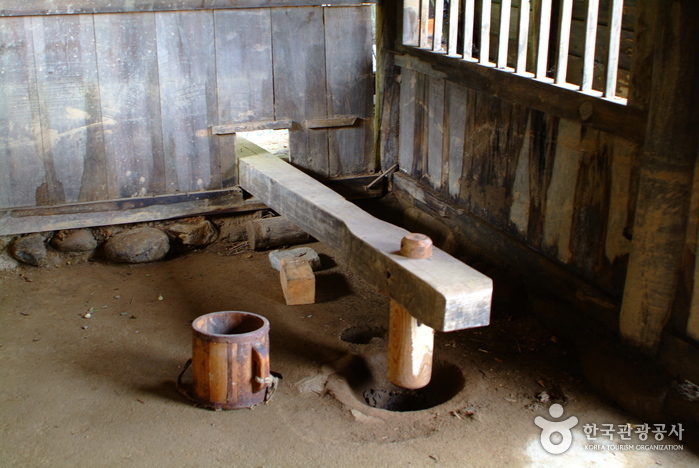 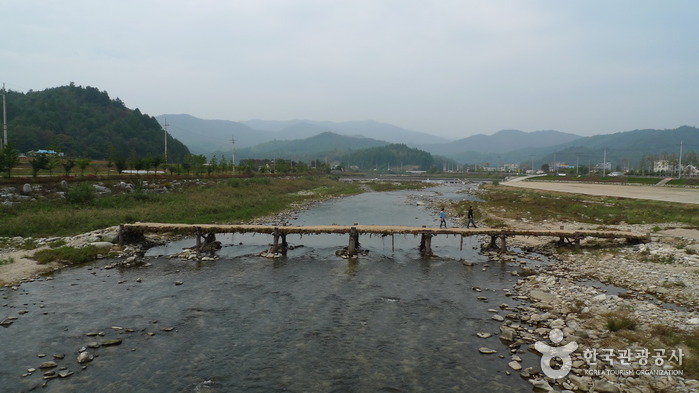 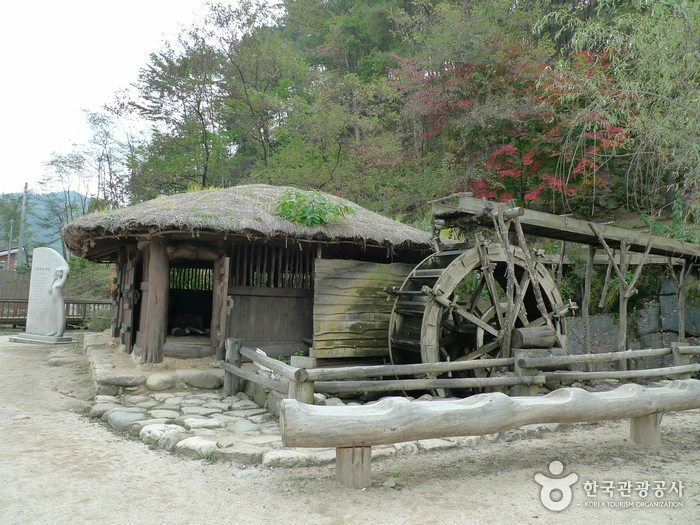 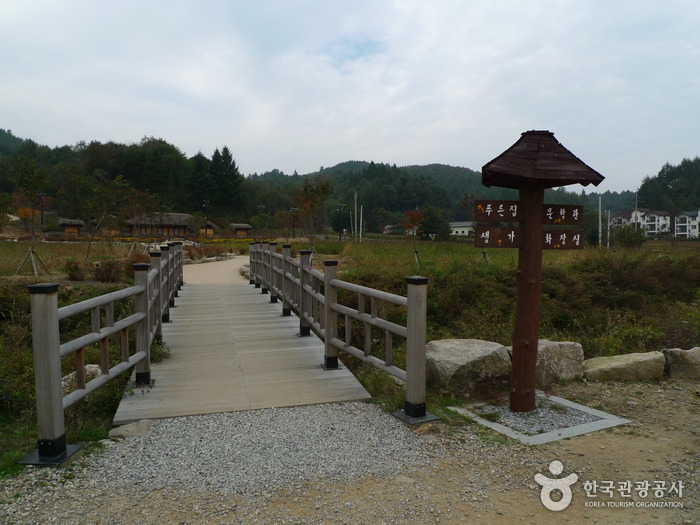 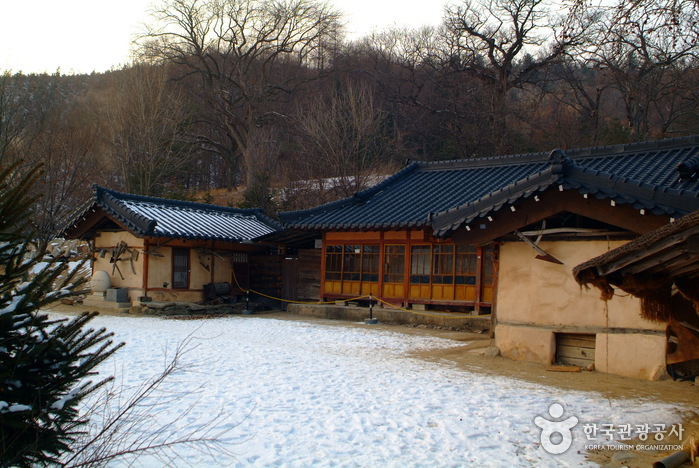 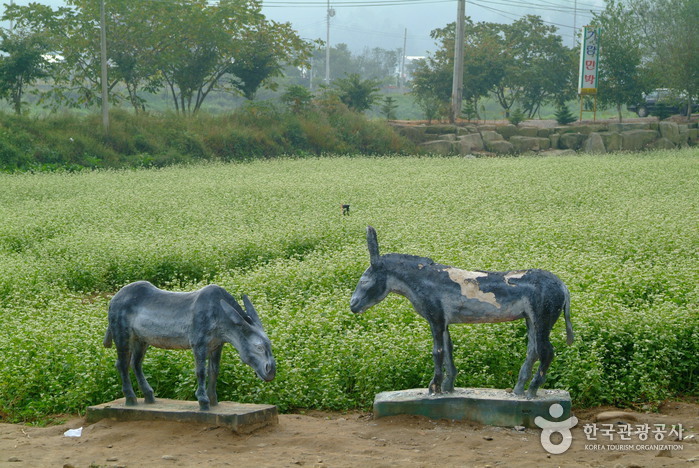 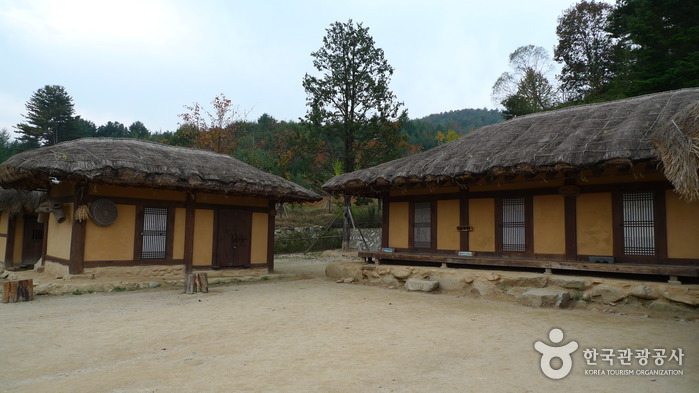 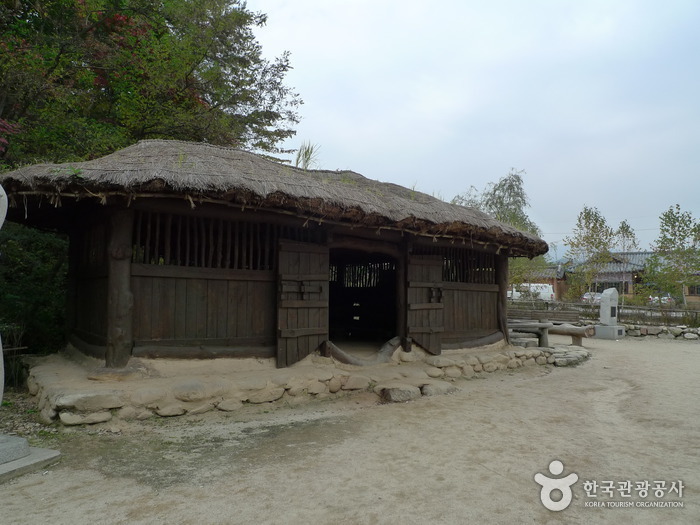 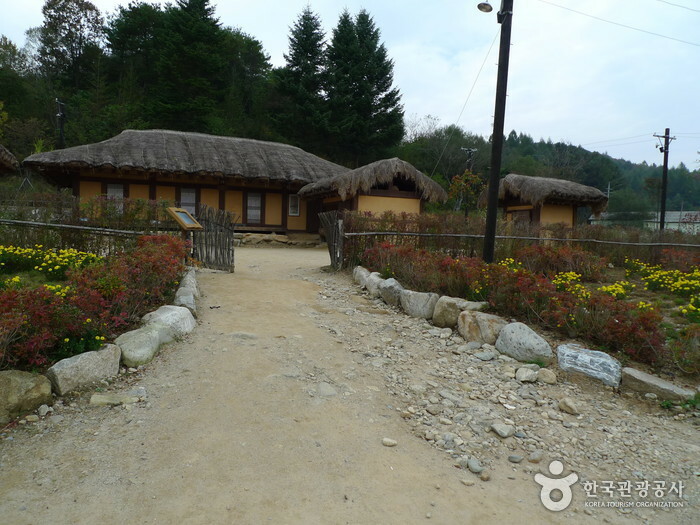 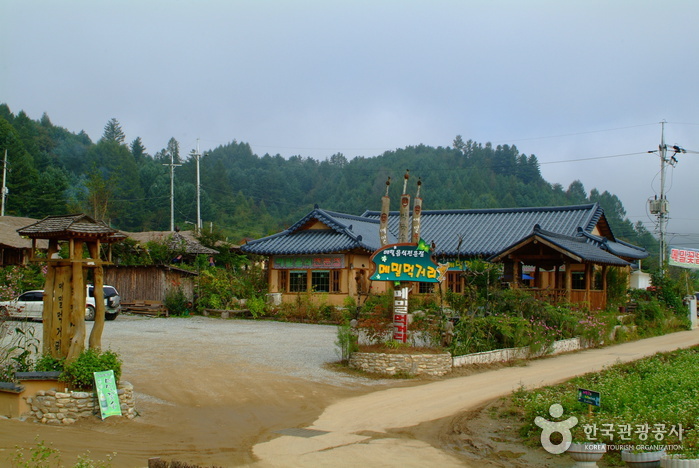 The village is comprised of the author's birth house, a water mill, Chungjujip, Gasan Park, Lee Hyo-seok Memorial Hall, and a buckwheat museum. 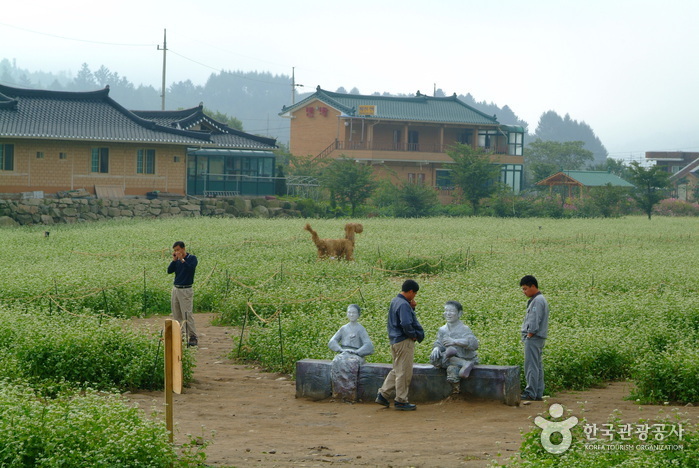 At the height of the blossoming season, you can enjoy the beautiful scenery of snow-white fields of buckwheat flowers and from late August to early September, the annual Lee Hyo-seok Cultural Festival takes place. 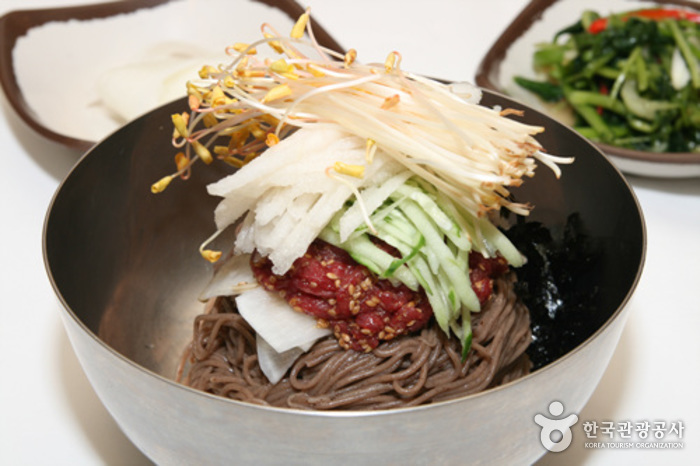 Lee Hyo-seok Cultural Festival commemorates the modern Korean writer and features buckwheat-themed programs. 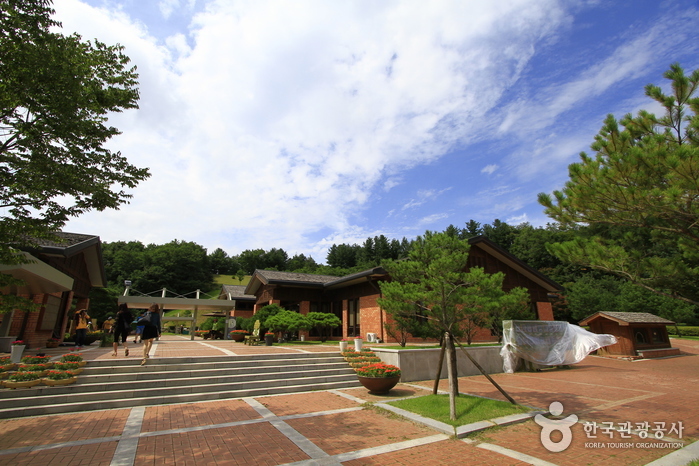 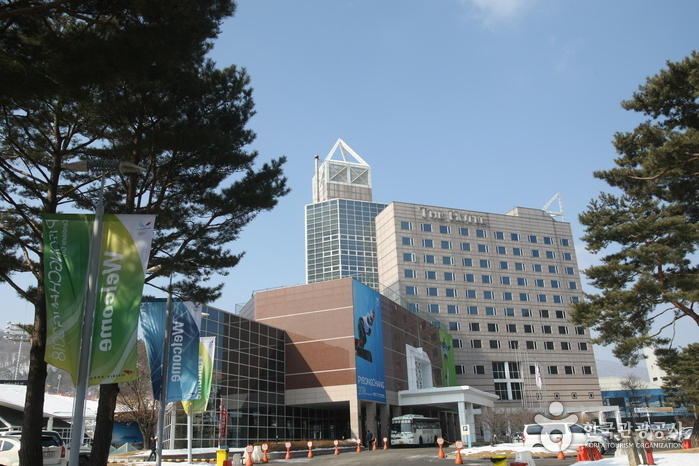 Events include a Hyo-seok essay contest, traditional performances, a costume parade, a photo contest, and "When the Buckwheat Blossoms" films and performances. 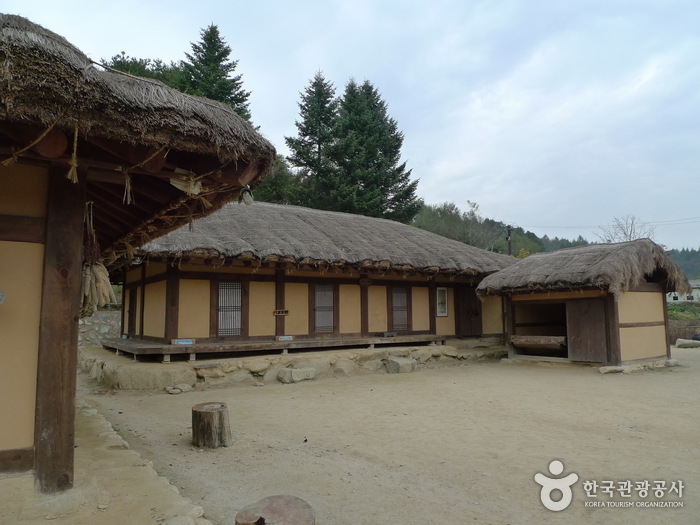 During the festival, visitors can enjoy makguksu (buckwheat noodles) and memil buchim (buckwheat pancakes) and tour the locations that appear in the famous short story. 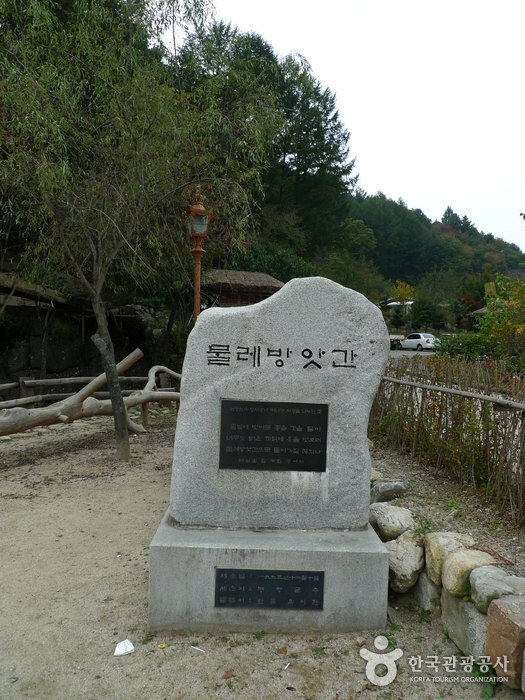 Lee Hyo-seok Memorial Hall, Lee Hyo-seok Memorial Stone, Birthplace of Lee Hyo-seok, Gasan Park, etc. 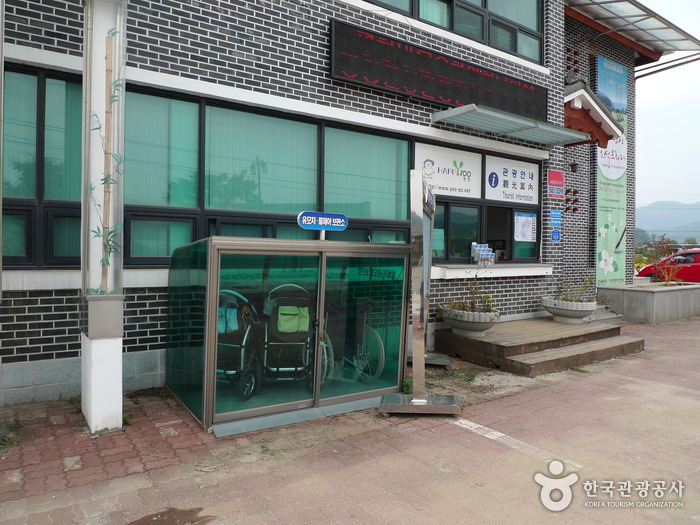 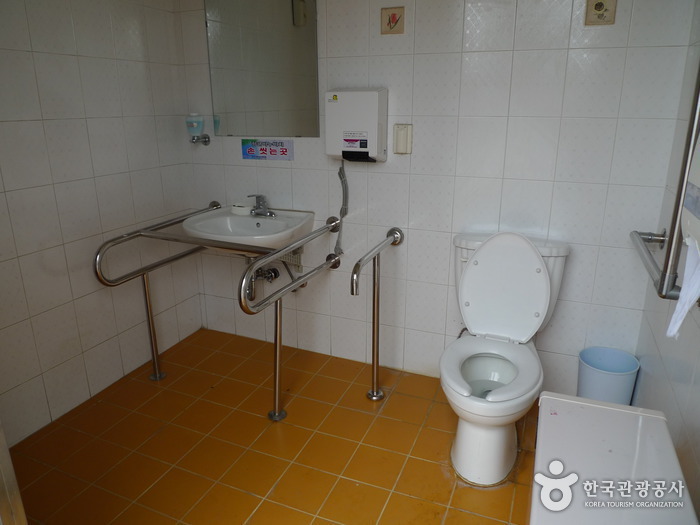 From Dong Seoul Bus Terminal, take an intercity bus to Jangpyeong Intercity Bus Terminal. 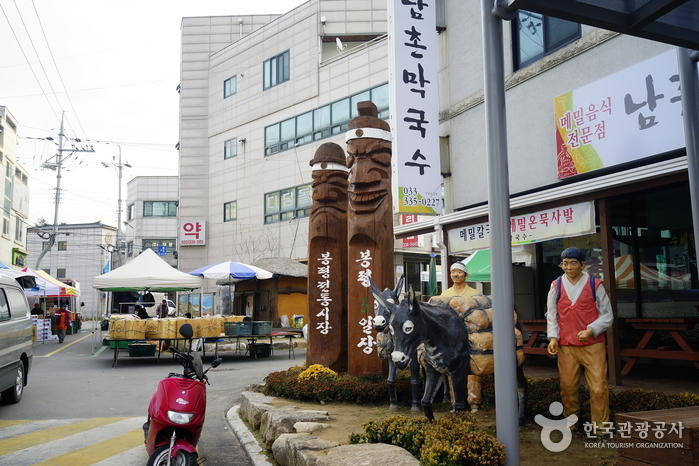 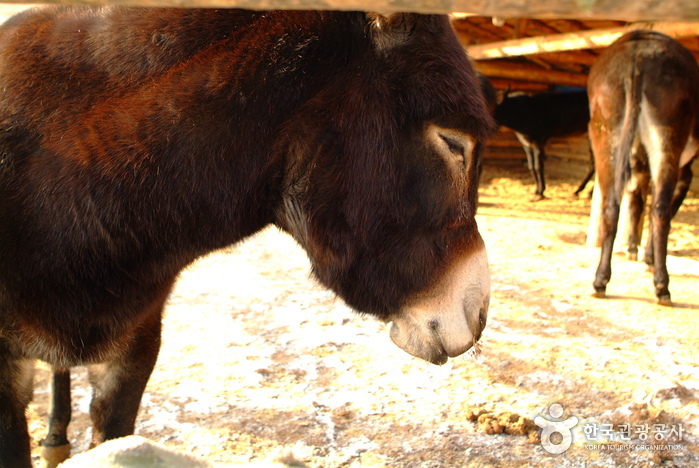 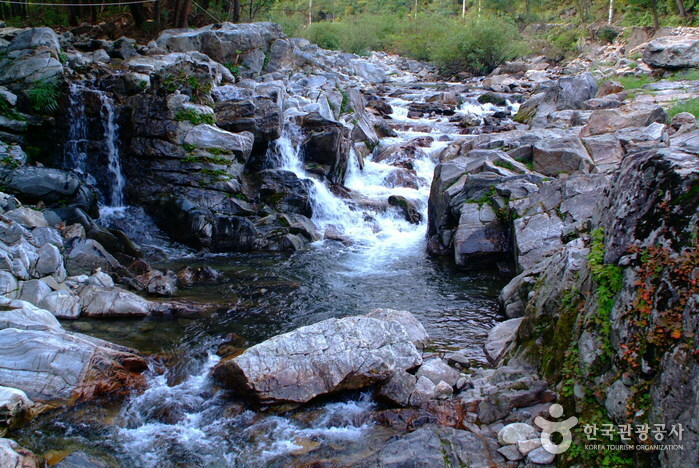 From Jangpyeong, take a bus or taxi to Bongpyeong.